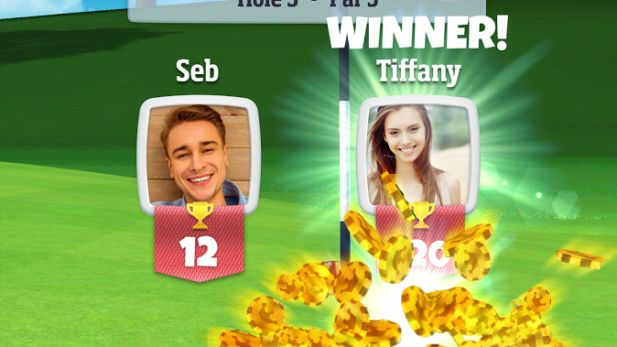 Golf Clash is a free to play real-time multiplayer golf simulation game for mobile devices which lets you get out on the course anytime, anywhere. Play in matches against opponents from around the world and sharpen your skills as you drive, chip, and putt your way to the cup. The sun is shining, it’s time to play the golf game everybody’s talking about! 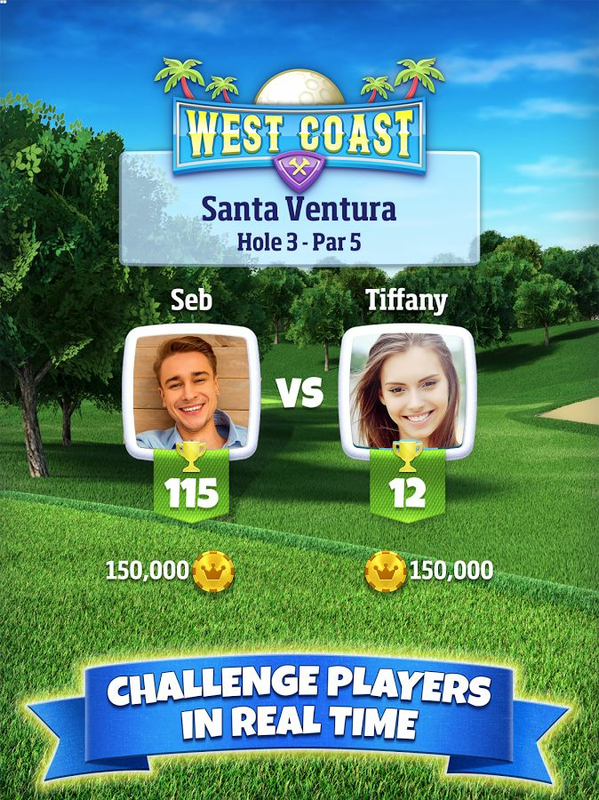 Play on beautiful courses against players around the world in real-time as you compete in tournaments, 1v1 games and challenge your Facebook friends! 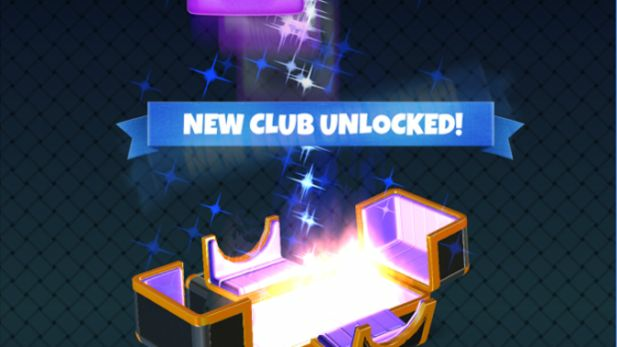 Upgrade your clubs and unlock tours as you master your golf skills in the quest to be the Golf Clash king! Quick, Easy Matchmaking – Quick-fire 1v1 real-time gameplay anytime. There are always thousands of live players online waiting to be challenged. Master Your Swing – Revolutionary shot system that’s easy to learn but difficult to master. 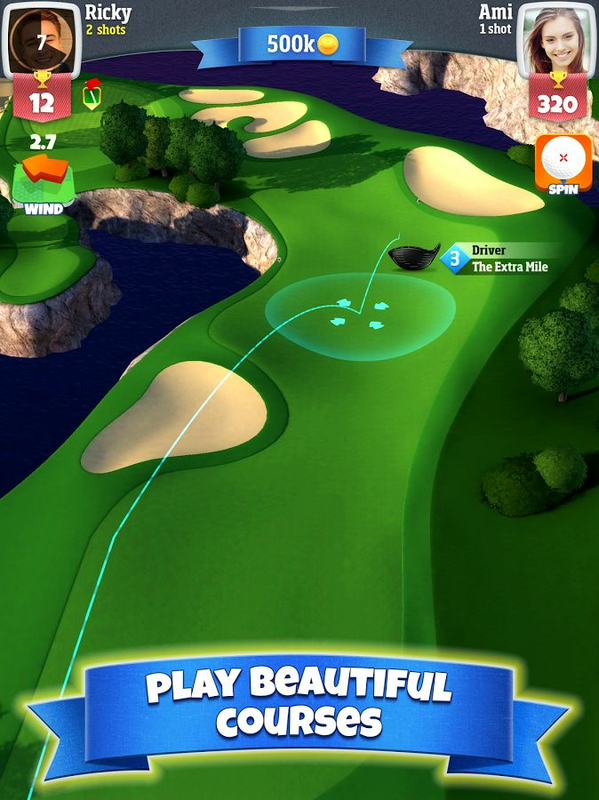 You can even save and share replays of your most jaw-dropping shots! Climb The Ranks – Progress through more advanced tours as you “raise the stakes”. Earn promotion in weekly leagues to win club card bonuses. 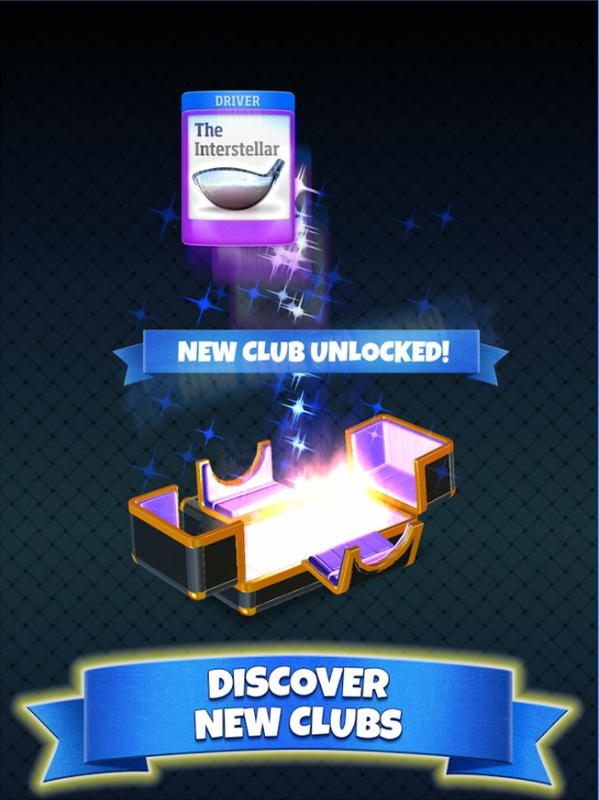 Get The Best Gear – Unlock chests as you discover them, and upgrade to premium clubs and balls. The right club or ball can make all the difference. 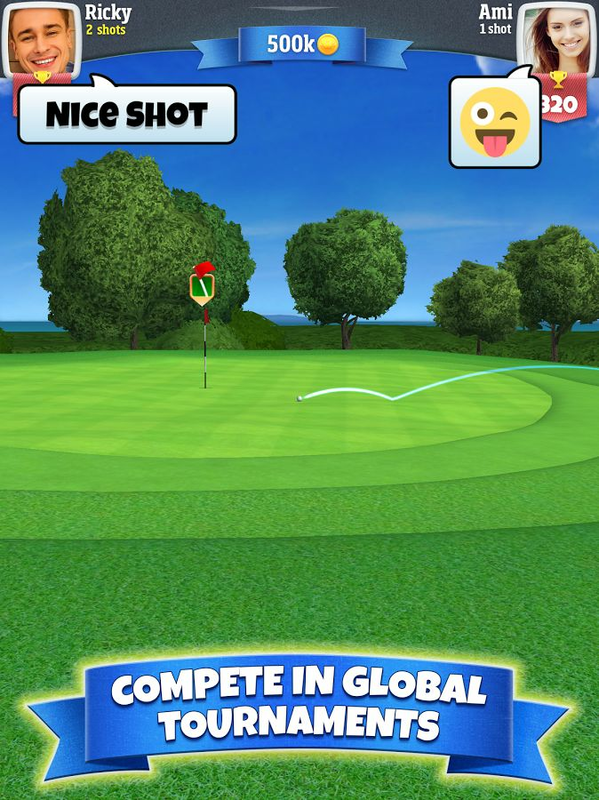 Real Golf Experience – Banter your opponents with chat and emoji mid-game and even mid-swing, as you play through challenging courses and weather conditions.